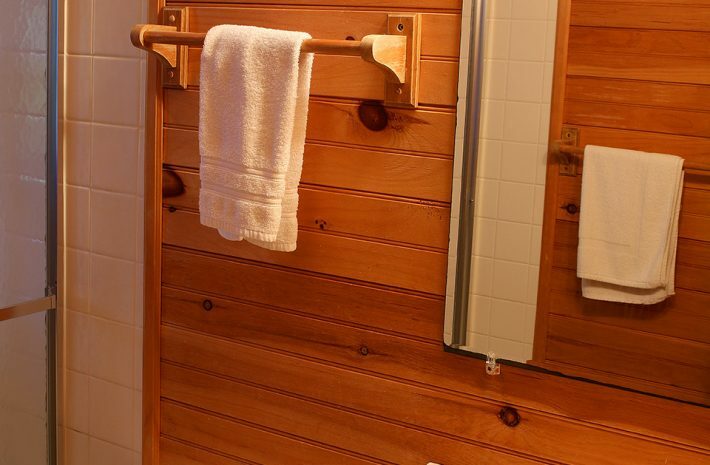 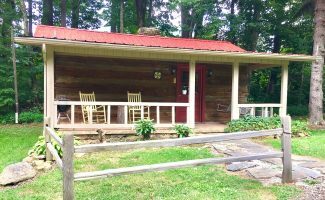 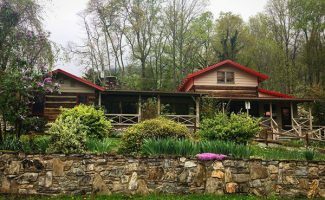 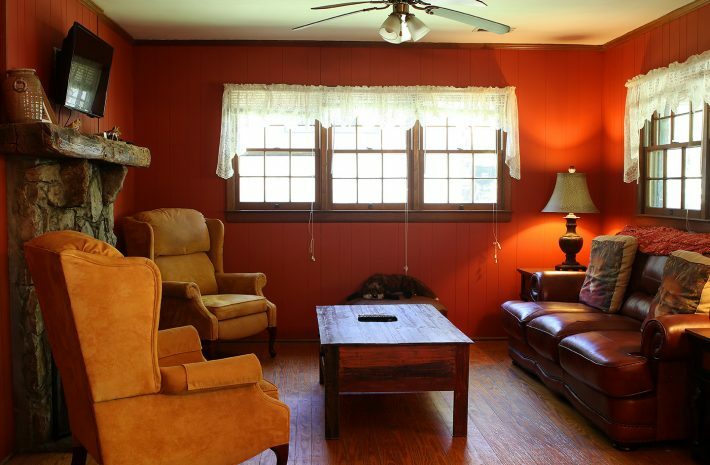 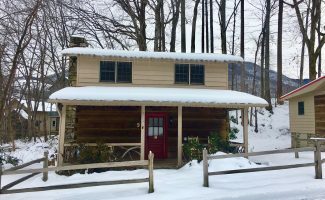 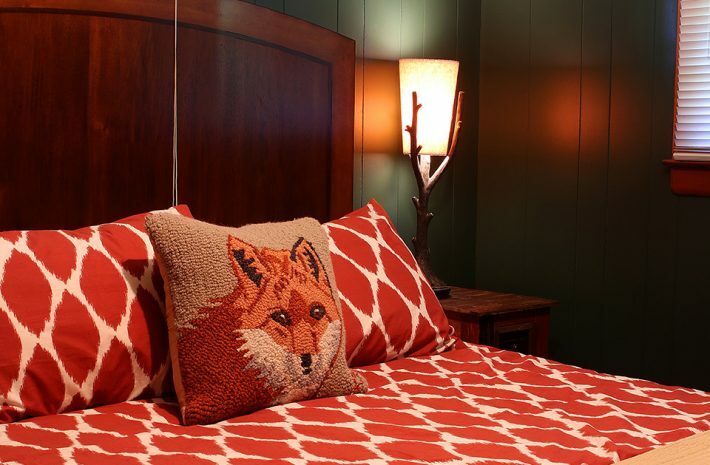 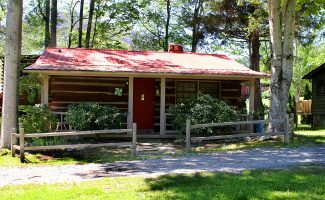 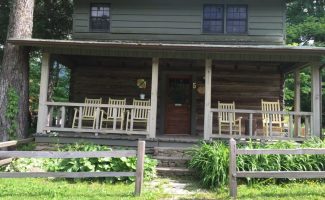 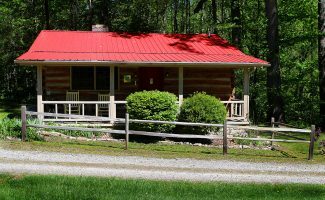 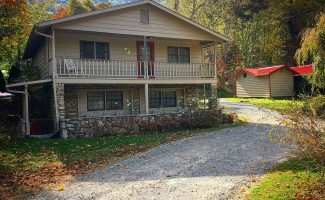 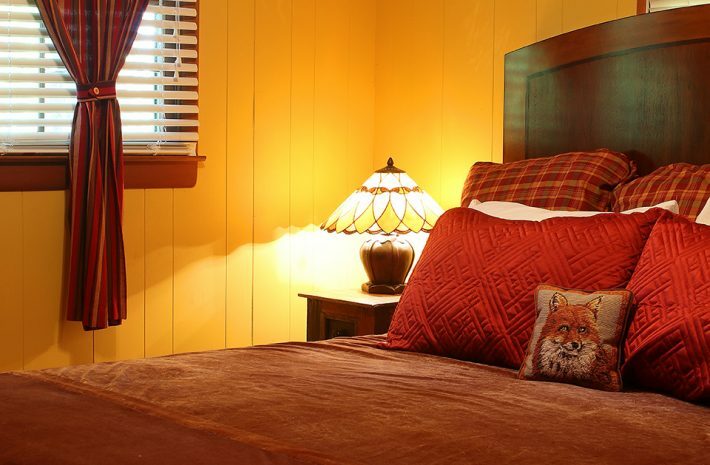 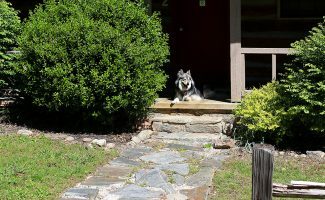 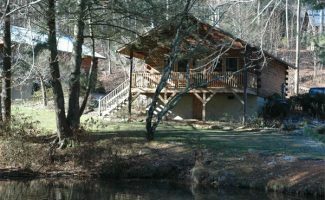 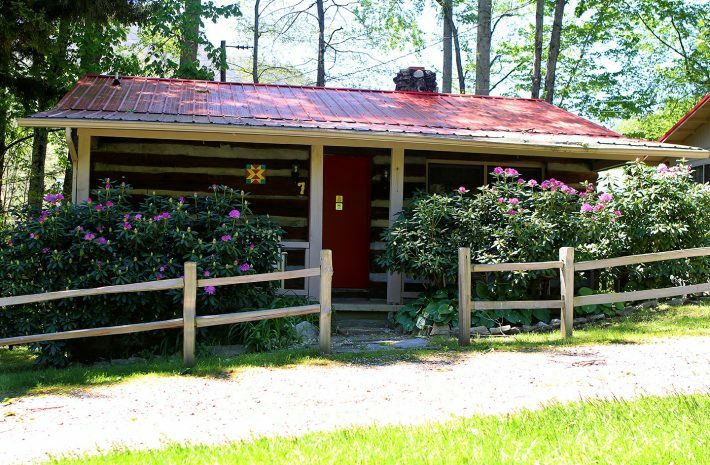 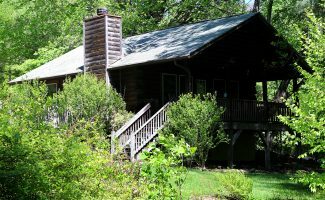 Mountain Joy Cottage #7, Fox Cottage is named for the infamously sly fox that frequent our area wilderness in the nearby Great Smokey Mountain National Forest as well as Pisgah National Forest. 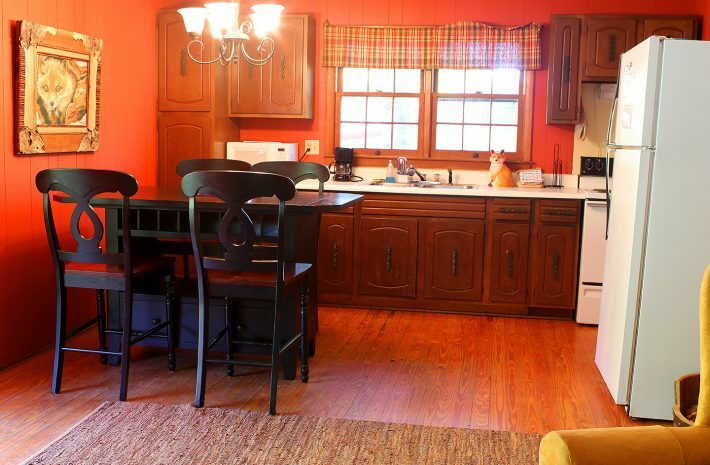 Enjoy the vibrant orange and gold hues as well as the beautiful artistry in this unique and adorable cottage. 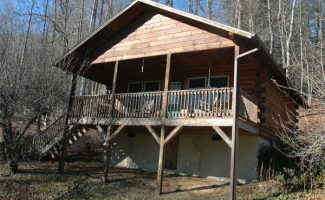 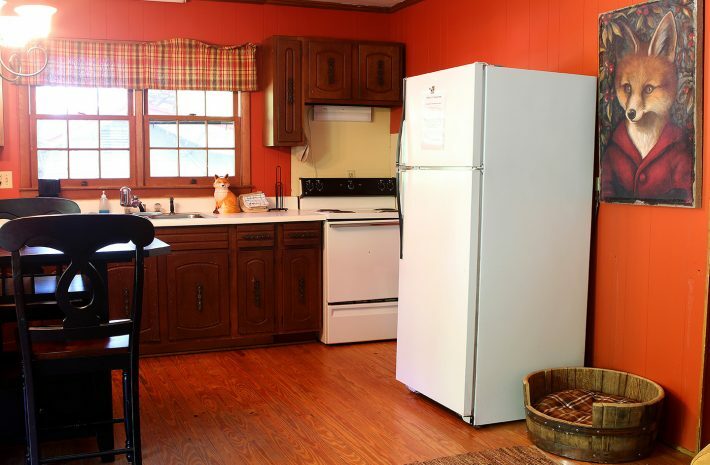 Sleeps 4, 2 Bedroom (King/Queen), 1 Bathroom.